In a decision that has become the cause of celebration for women everywhere, the government finally (better late than never) decided to strip sanitary napkins off their tax burden. The GST has been a very polarising topic, and the general public and celebrities alike just can't seem to wrap their head around the concept. A big part of the controversy stems from all the good and services that have been separated under 'basic necessity' and 'luxury' on completely unfounded grounds. The 12 percent tax on sanitary napkins was one such issue that irked menstrual health lobbyists everywhere. The topic is already a taboo in rural areas, and to further make it expensive for lower-income households to afford them seemed completely ridiculous. 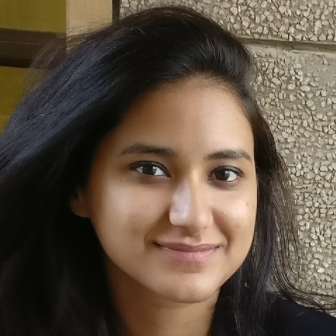 The move came after the government decided to act upon a PIL filed by Zarmina Israr Khan, a PhD scholar in African at the Jawahar lal Nehru University. Khan undertook this cause in order to ensure that women fight for affordable menstrual hygiene and don't need to pay tax for a natural, biological process like menstruation. "Such an action, at best, represents a palpable nonchalance to the everyday reality faced by women in India, and at worst, represents a parochial and misogynistic mindset", Zarmina said. The move was also supported by organisations across the country working towards menstrual health issues. 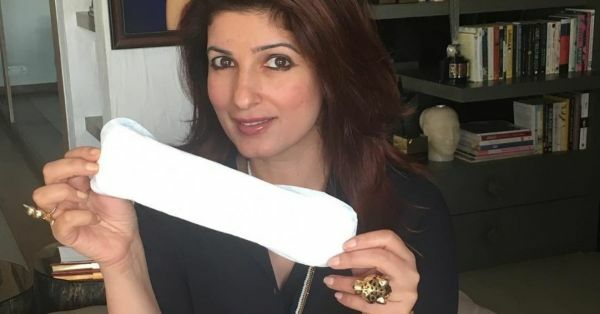 Trisha Shetty, the founder of SheSays India, launched a campaign #LahuKaLagaan to fight this archaic idea of taxed sanitary napkins. There aim was to start a conversation on social media and have their voices heard by the government. And needless to say, many Bollywood celebrities, popular comedians, and activists took part in this campaign. Even Union Women and Child Development Minister Maneka Gandhi personally wrote to Finance Minister Arun Jaitley appealing for sanitary napkins to be exempted from GST. This came after a Change.org petition, started by Lok Sabha MP Sushmita Dev, received overwhelming response from women nationwide. Many celebrities and activists even took to Twitter to voice their opinion on the issue. Their constant rallying has sure gotten the lawmakers to sit up and rectify this situation. A big champion for menstrual health and hygiene, Manushi Chillar has also made it her passion project in light of her duties as Miss World. While tirelessly working for the cause, she has definitely brought the issue to a more open and responsive platform. All these women, and many more have been tirelessly rallying towards this project and we salute them for the same.